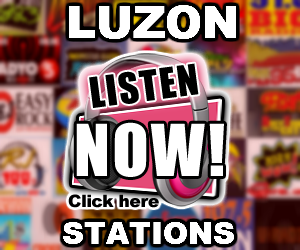 Listen to Listen to Star FM Iloilo Live Online Streaming. 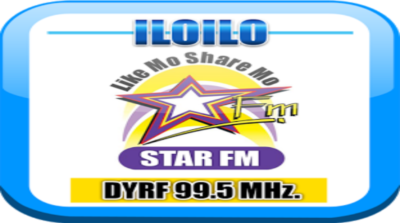 Star FM Iloilo DYRF 99.5 MHz is Iloilo prides itself as the cradle of all Star FM stations in the Philippines. 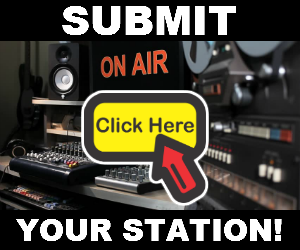 As they say, this is where everything started. 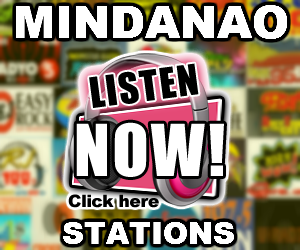 Star FM Iloilo is formerly known as 99.5 RF – Rhythm of the City, which since its establishment in the 70s has claimed air wave supremacy by storm.